Health Designs has the answers. Established in 1989, Health Designs is a health management company that combines quality programming, effective management and sound business practices for one reason: to assist individuals, owners of clubs, corporations and facilities to maximize profits and client satisfaction. Health Designs provides fitness programming, health management and corporate wellness services. 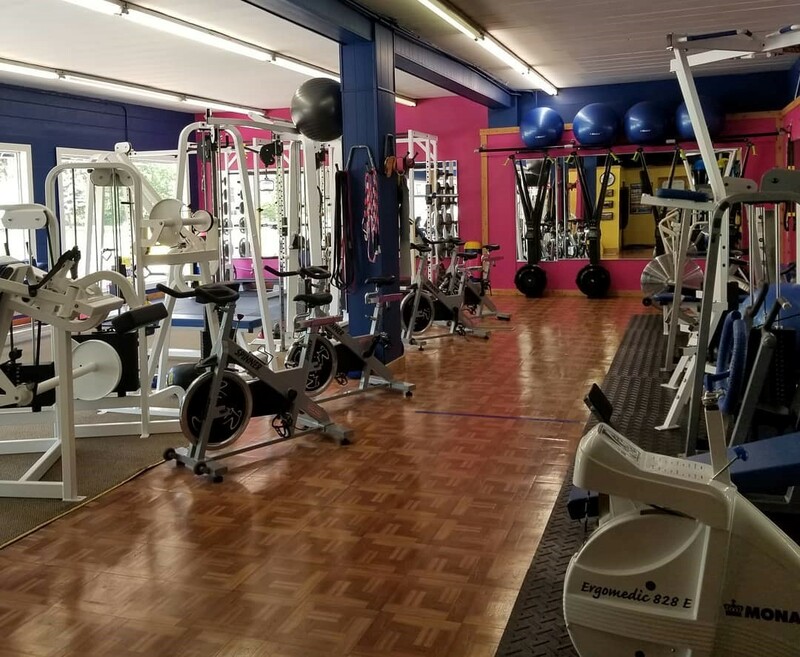 We design, develop and implement programs tailored specifically for the needs of private gyms, health and sports clubs, luxury hotels, country clubs, office complexes and corporations facilities. Our years of experience, together with our close and collaborative relationship with the fitness and medical communities, means that Health Designs is uniquely positioned to the supply the management necessary to insure your business success.